Welcome to Joan’s Florist, family owned and operated since 1975. Our success is based on providing our customers with a daily selection of the highest quality flowers & plants. We bring in a large inventory of fresh flowers daily, so we our award-winning florists can help you with any occasion. Our goal is to exceed our customer’s expectations with quality, value and professional service. 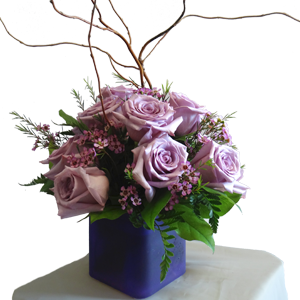 Joan’s Florist will help you choose the perfect flowers for any occasion. 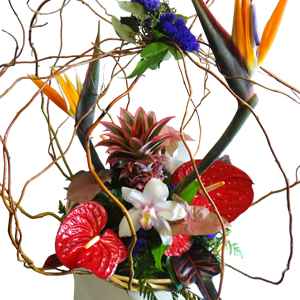 Make your next event magical with floral arrangements by Joan’s Florist, handcrafted by our award-winning staff. Looking for something unique? 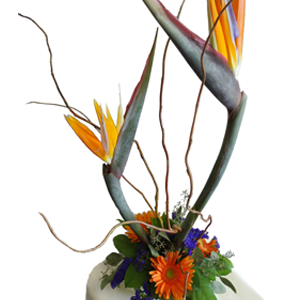 Just give us a call at (954)983-4367 and we’ll create a custom arrangement for any occasion. Our shop is open from 9:00 a.m. to 5:30 p.m., Monday through Friday and from 9:00 a.m. to 5:00 p.m. on Saturday. We are closed on Sundays. 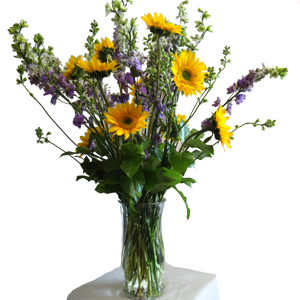 Joan's Florist will take and deliver orders in our zip code until 3PM. Our shop is usually closed on Sunday, however, if you could phone us before 11:00 am on Sat we may be able to accommodate your delivery. We always deliver Sunday funeral work on Sunday if we have the order before Saturday by 11:00am. When opening an account in our online shop or making a purchase, you have an opportunity to opt-in or opt-out from receiving emails from us. If you opt-in to receive information from us, we may use your purchase history, contact information and other registration information to provide you with more relevant information and email content. We may send emails to our users regarding changes in our services or other information we believe will be of interest to our users. If you prefer not to receive these emails, you can send us an email with the subject line no emails or reply to our email with the subject line no emails.